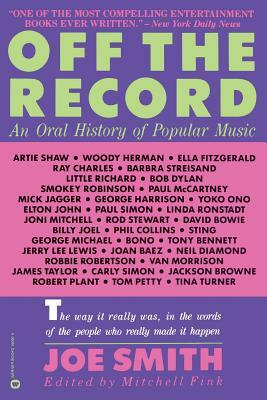 The legends of popular music tell their stories--in their own words--from the Big Band era's Artie Shaw to today's stars Paul Simon and Phil Collins. 200 photos. Advertising in Rolling Stone.